Hope you had a great holiday season with family and friends. After all the baking and entertaining over the holidays, an escape is the perfect way to enjoy 2019. 2019 is the year to travel and explore a destination you have never been too. To help you get out of your comfort zone and think outside the box I have complied a list of my favourite travel spots. My top favourite spots around the globe that have really stood out to me in some way, whether it’s for their unique culture, their natural beauty or the incredible food. I highly recommend you visit one of these five amazing destinations this year. I fell in love with London when I did a one year internship there. 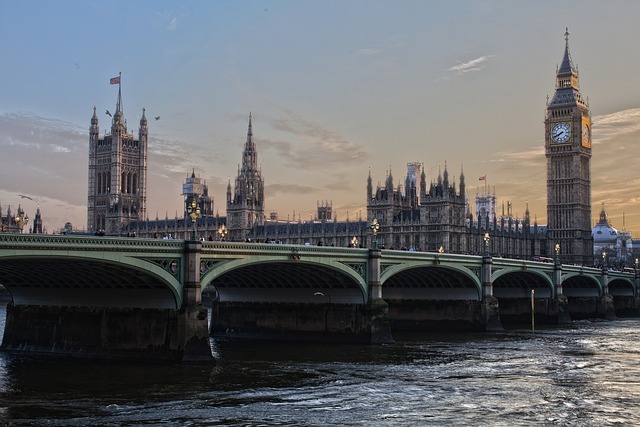 It’s a world class city and a thriving hub of culture and entertainment – it’s impossible to be bored in London as there are just so many things to see and do. I love the gorgeous historic buildings, the excellent shopping, the beautiful sights and how easy it is to get around the city on the Tube. I could spend a lot of time in London, shopping, dining and enjoying the nightlife. Vietnam is a stunning country that is certainly worth exploring. 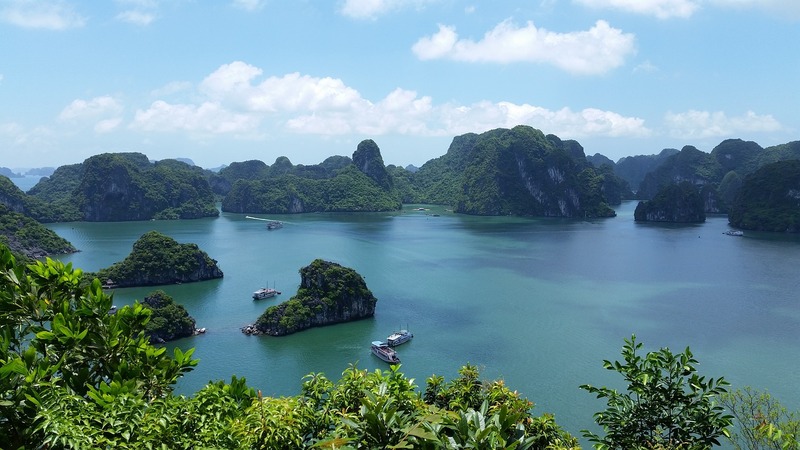 I was enchanted by the vibrancy of Hanoi and I loved the peaceful natural beauty of Halong Bay. I rode a motorcycle through the Mekong Delta, stopping to admire the quiet small villages and emerald green rice paddies along the way. The pace of life is slower here and it’s a great place to relax. Plus, the food in Vietnam is something else – fragrant, fresh, flavourful and unlike anything else in the world. Costa Rica is another one of my favourite places in the world. From the dense, wild jungles to the pristine beaches, there is so much natural beauty here to explore. 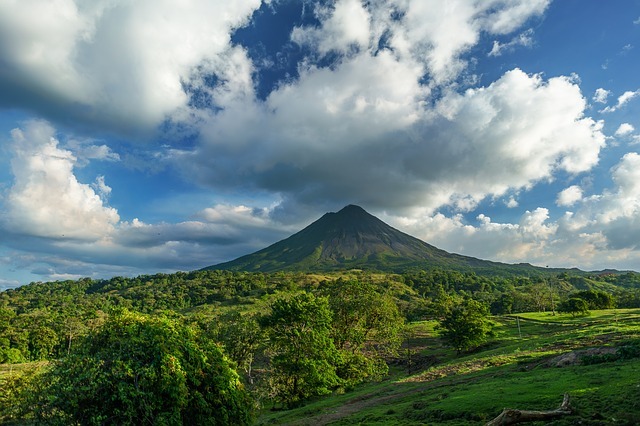 You can do yoga on the beach at a luxury resort, go surfing or even climb a volcano – as an adventure lover I believe there’s something for everyone here in this rainforest paradise. It’s just so beautiful and unspoiled that it will take your breath away. What’s not to love about Italy? It has one of the best cuisines in the world, as well as fantastic wine, incredible food and stunning ancient and modern sights. It’s also home to some of the most incredible paintings, sculptures and frescos ever created. I explored the ancient ruins of Rome, the rolling hills of Tuscany and the colourful seaside buildings of the Amalfi Coast and loved every minute of it. I would definitely go back! I loved the peaceful and laid back vibe of Thailand. I spent some time in the Northern city of Chiang Mai, where I enjoyed zip lining, learning about the local hill tribes and taking Thai cooking lessons. Also, I went island hopping in the south of Thailand. There are so many different little islands and each one has it own distinct vibe. 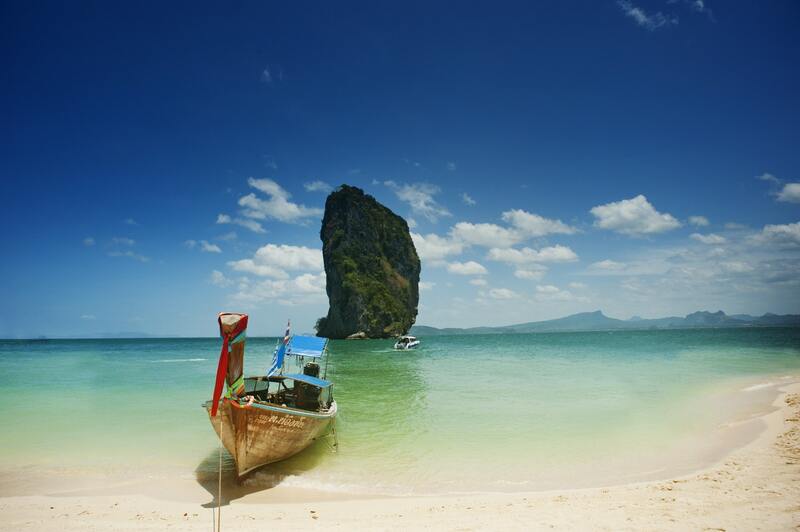 Koh Tao is great for diving and Koh Phi Phi is the backpacker paradise where “The Beach” was filmed. These are just five of my favourite places in the world – I highly recommend that you visit them. For help planning your dream vacation, feel free to contact me at any time.